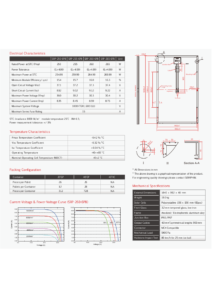 What’s in a Tier 1 Panel? 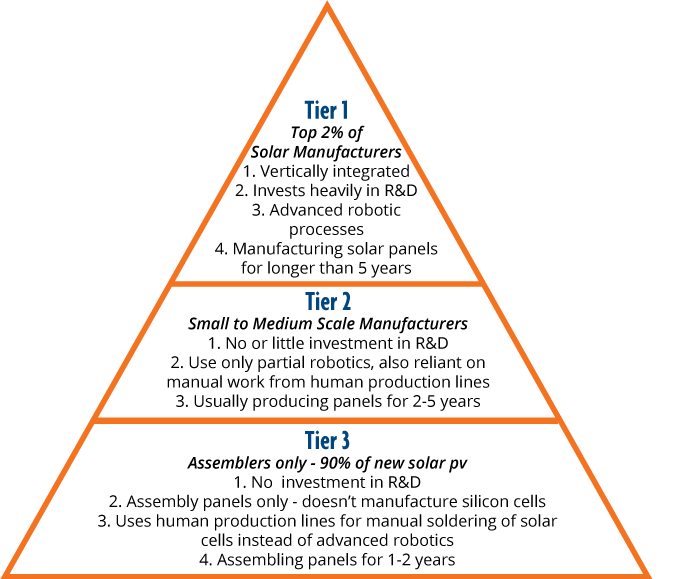 Many companies claim to be tier 1 or to have tier 1 components, but what does that mean in the world of solar modules. Bloomberg New Energy Finance releases a list of tier 1 manufacturers every quarter & is known as the official Tier 1 list. 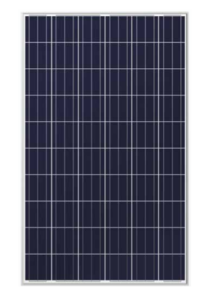 If your solar panel is not on the list, then it’s not Tier1. Whilst the Tier 1 list by no way is a measure of quality, what it means is that in the last quarter, multiple banks have financed multiple projects using the particular companies solar panels. This can be a good guide as to which panel to buy, because banks do serious due diligence before releasing funds for projects. Fortunately one of the world’s most recognised quality testing organisations TUV Rheinland have created what is known as the TUV Thresher Test. This test punishes panels to breaking point to see which panels will stand the test of time. This is why we promote Seraphim Energy products, because they are not only Tier 1, but were also the first module manufacturer to pass the rigorous TUV thresher test.